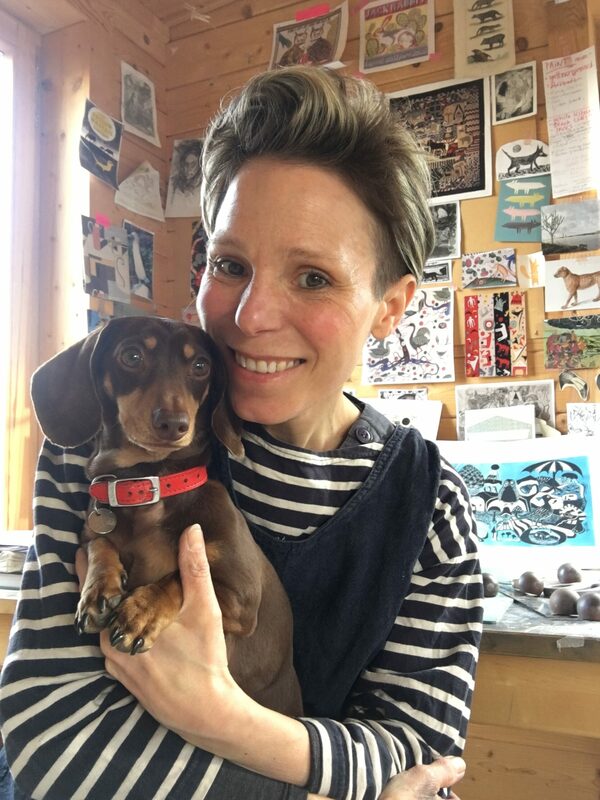 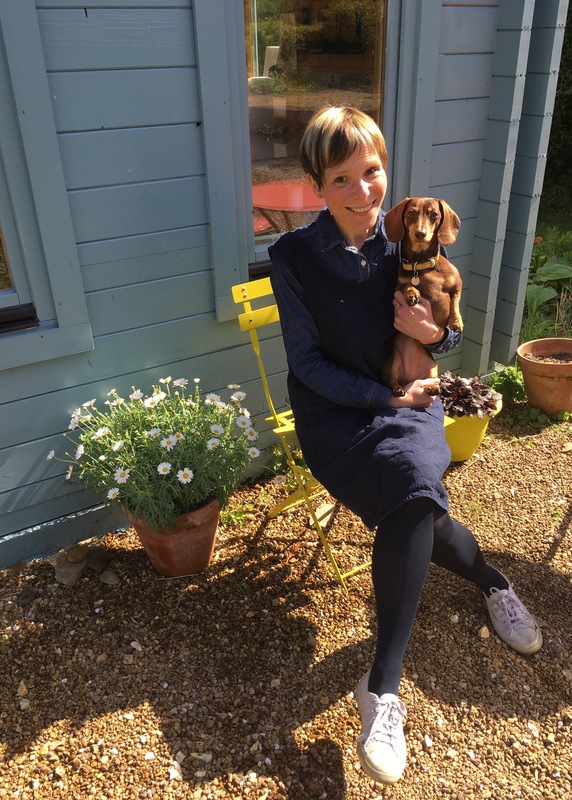 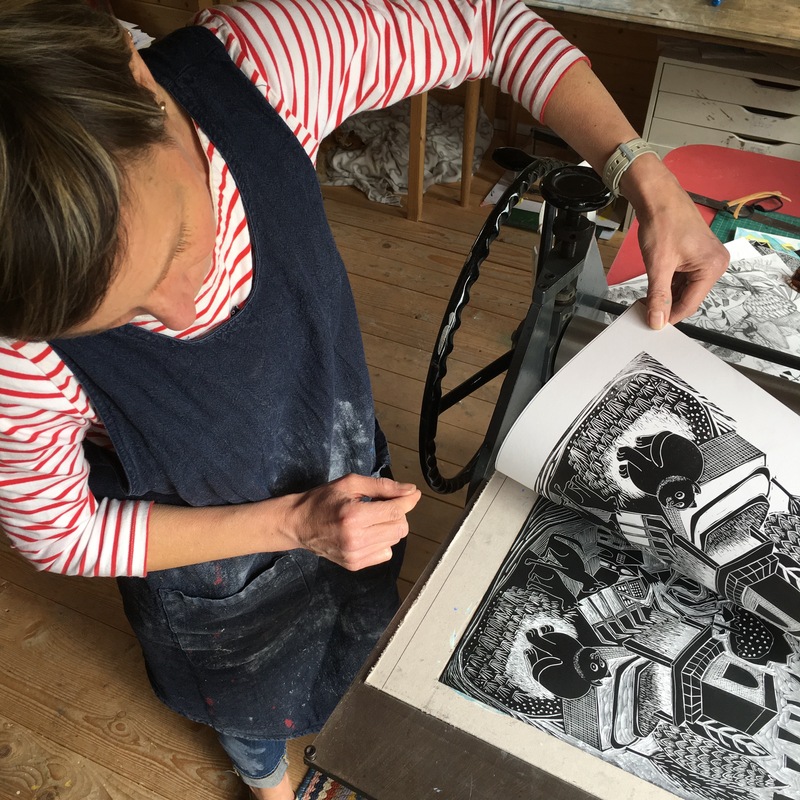 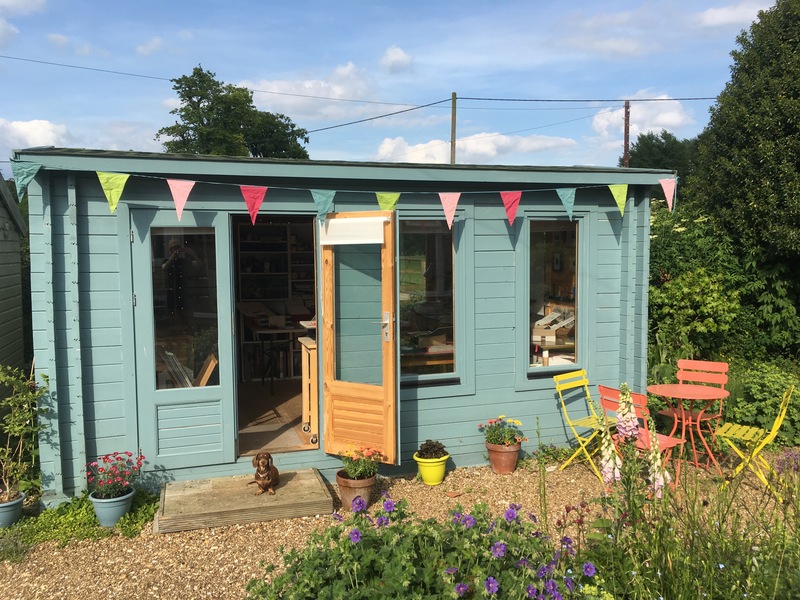 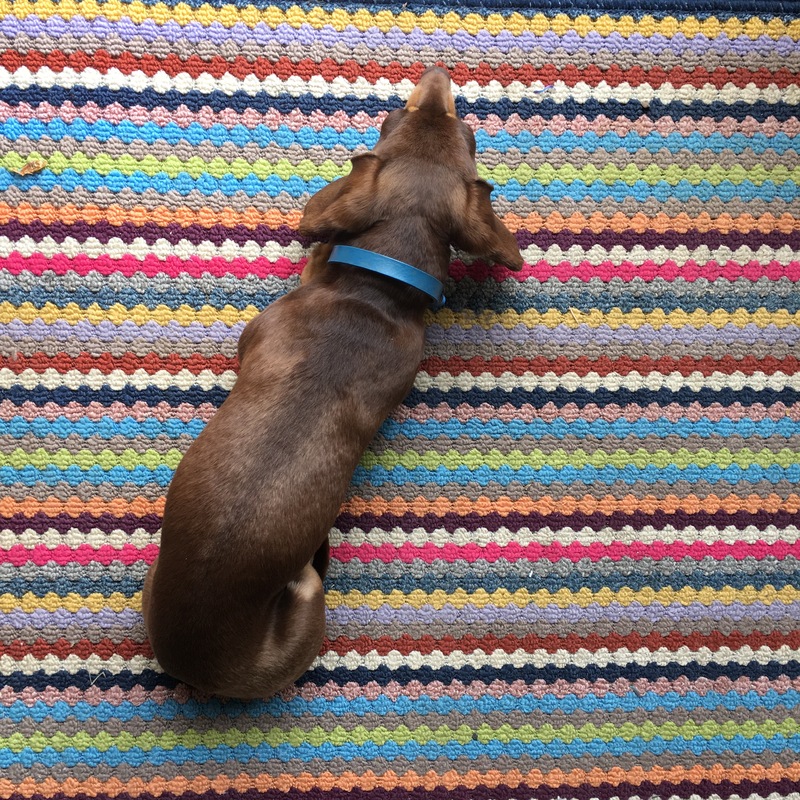 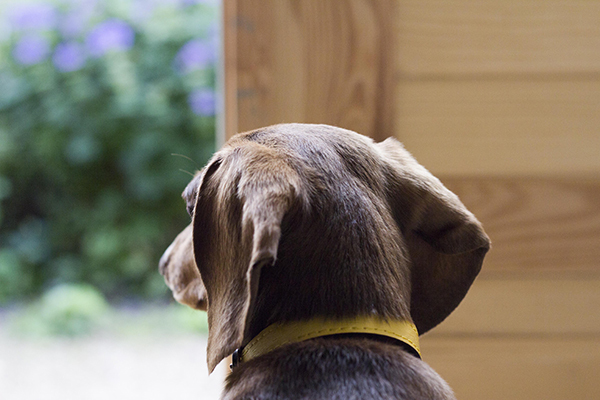 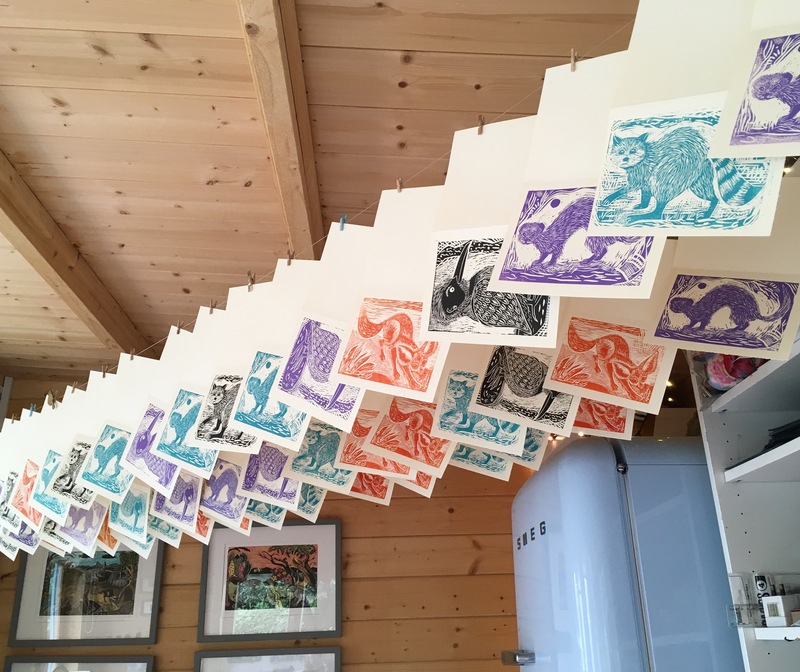 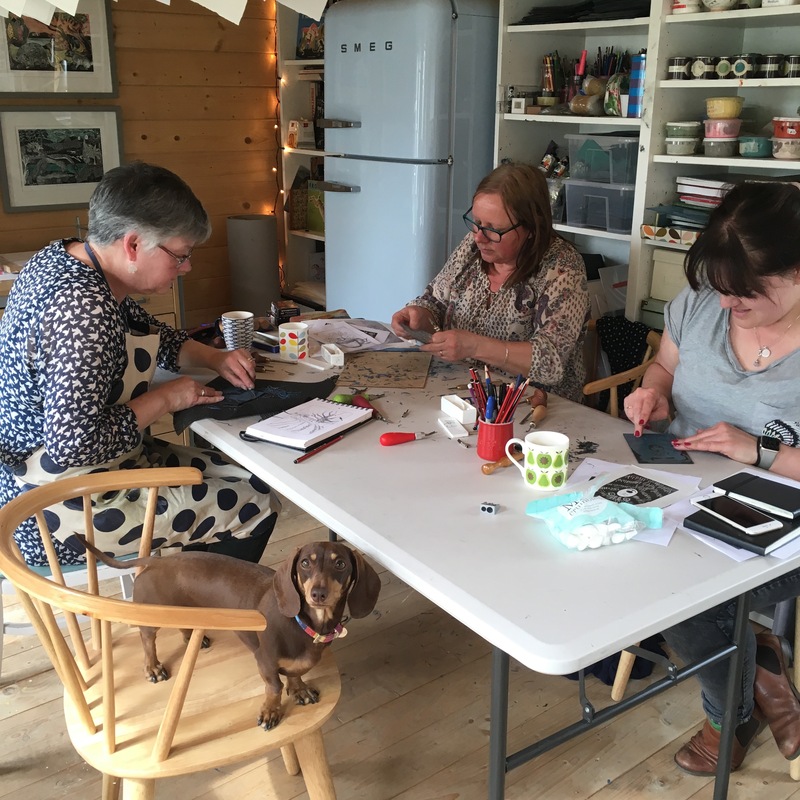 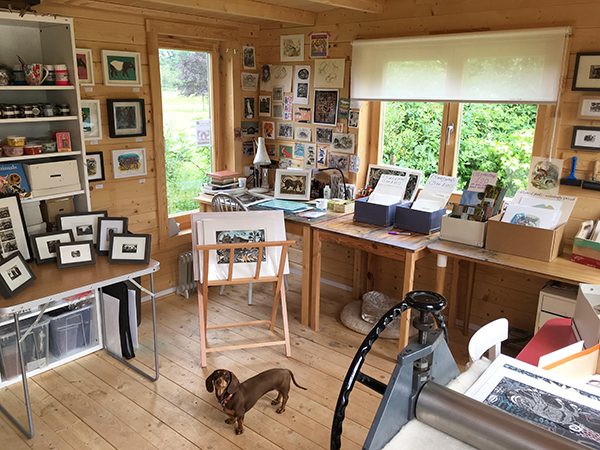 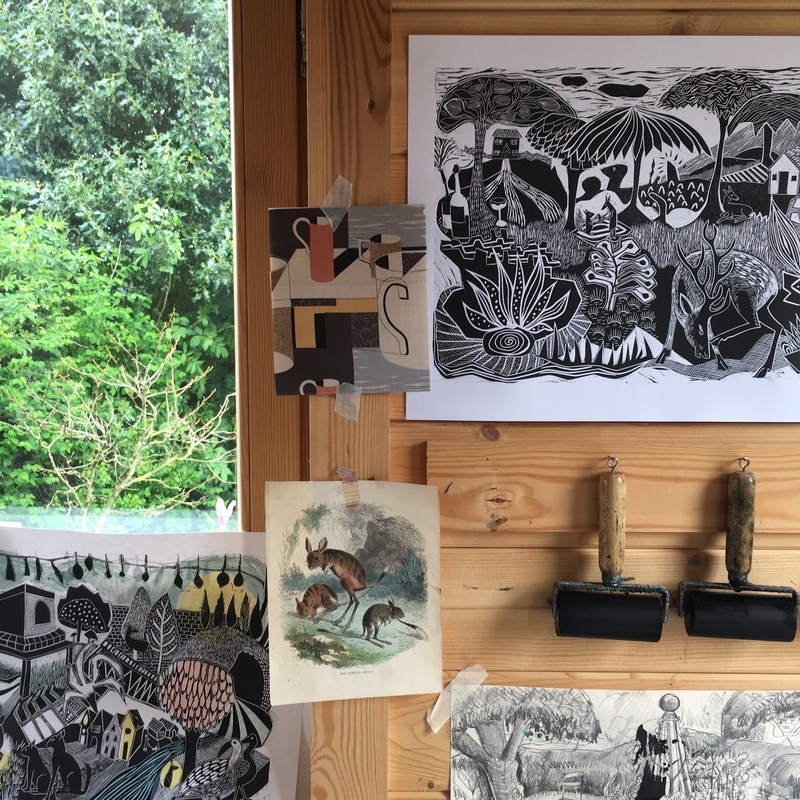 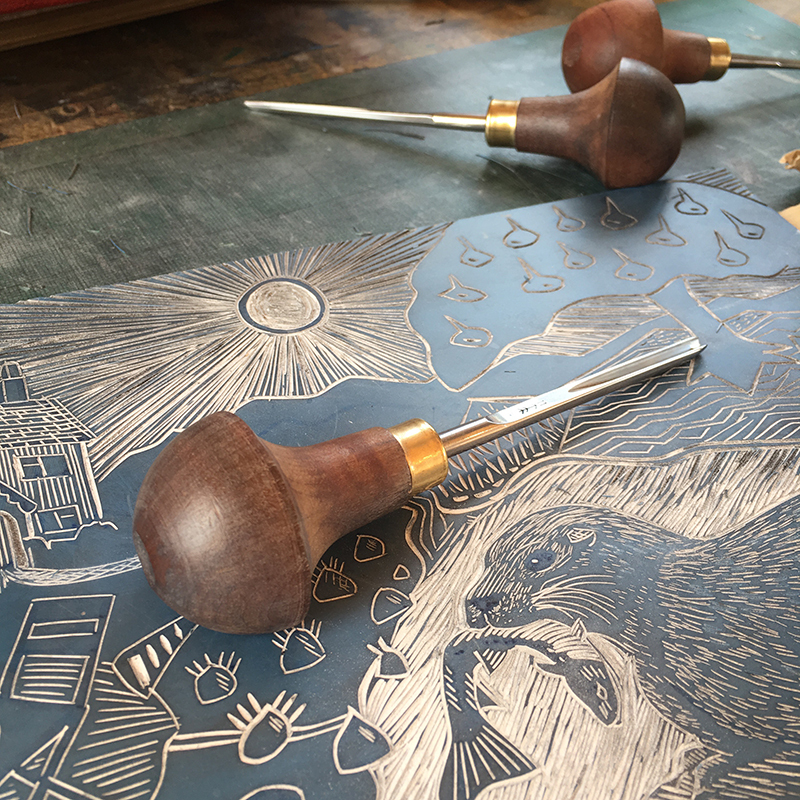 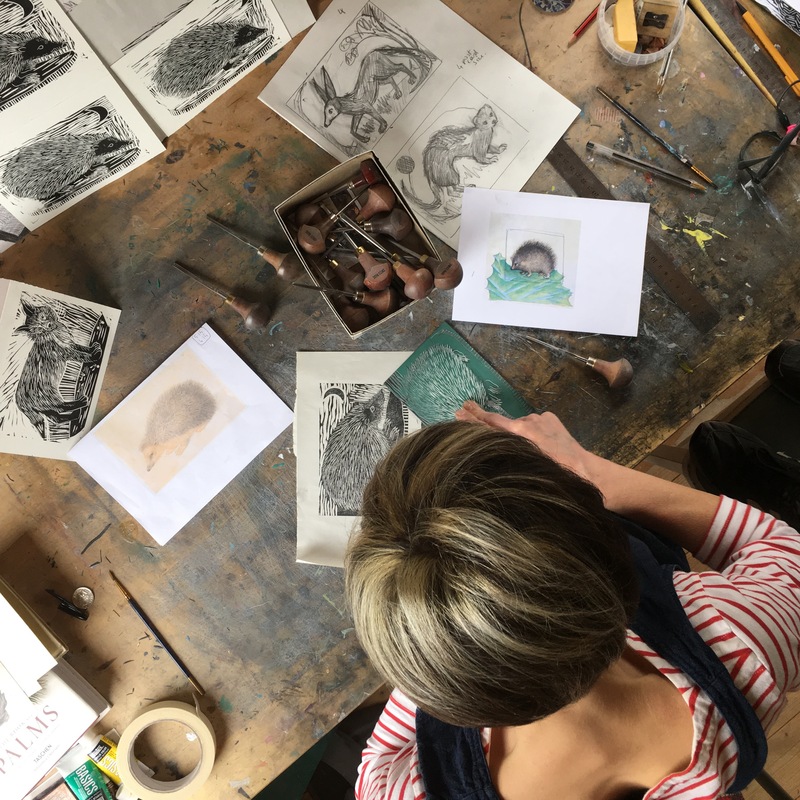 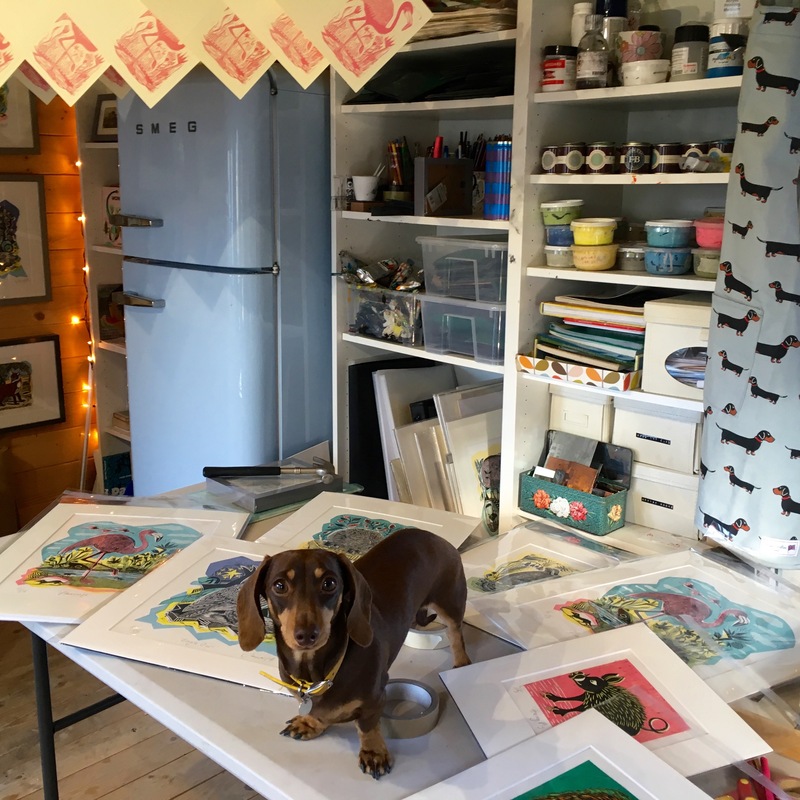 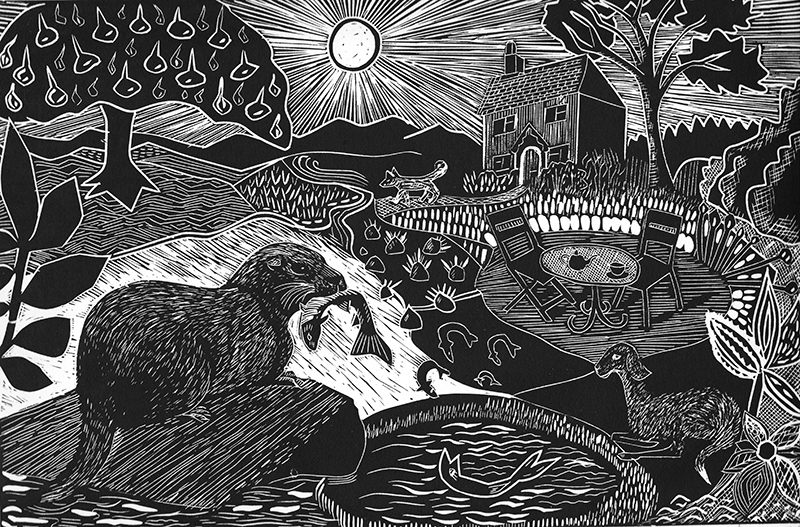 I am a printmaker working from my studio in rural Northamptonshire, accompanied by my studio assistant – ‘Miss Marple’, my mini dachshund. 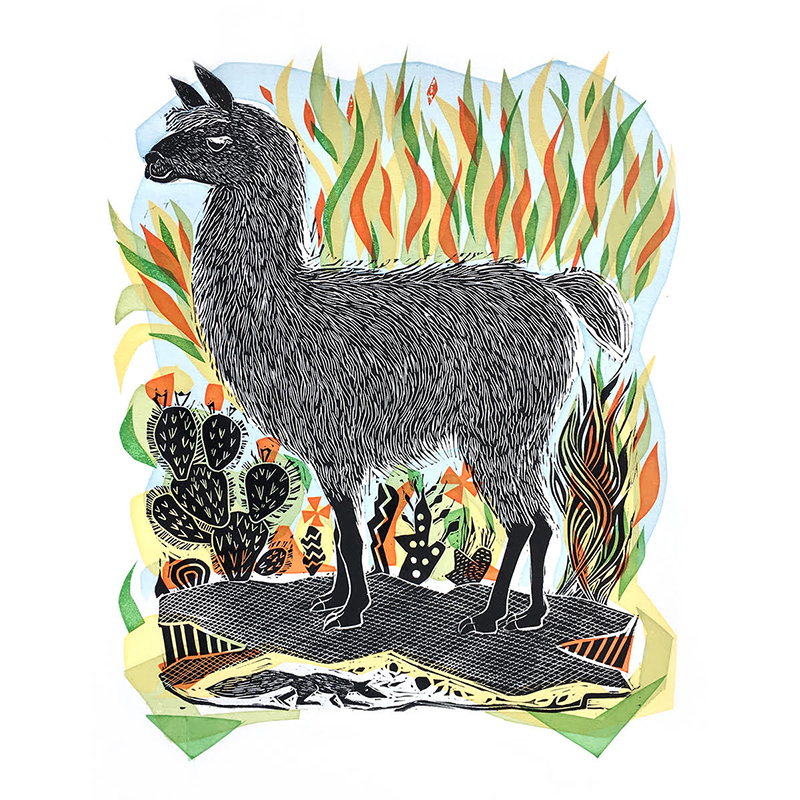 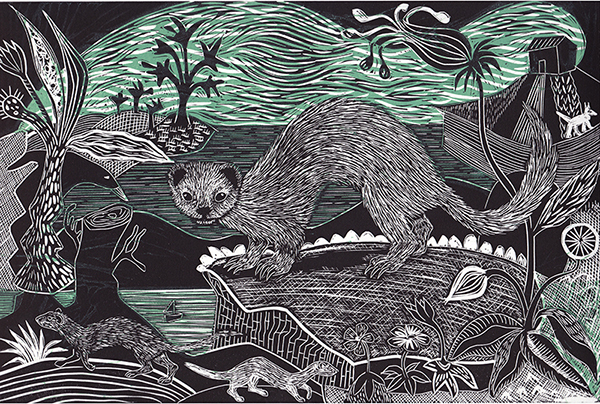 My work is inspired by the landscapes and animals that surround me , both real and imaginary. 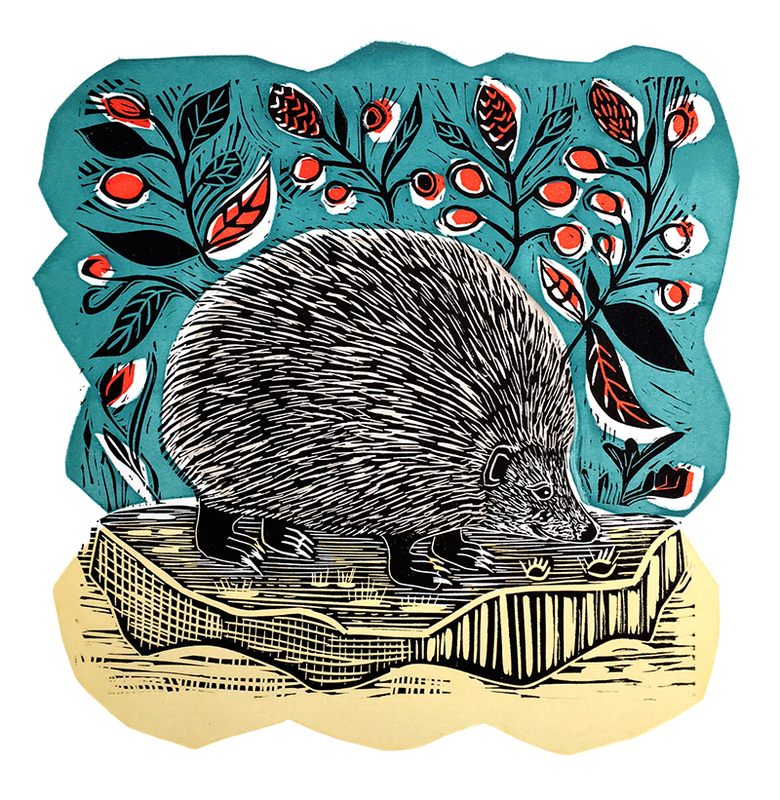 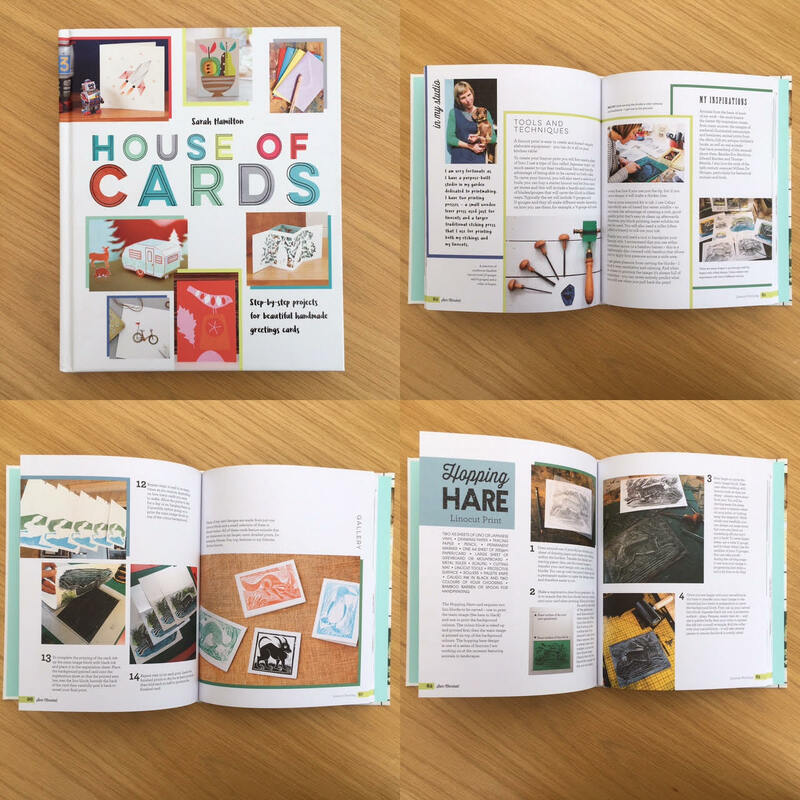 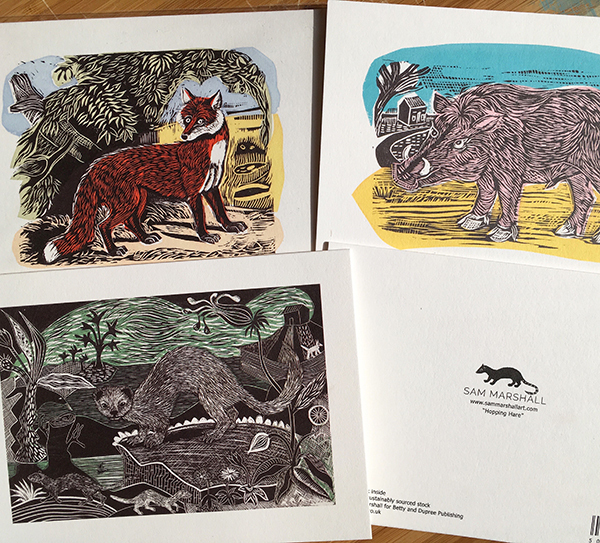 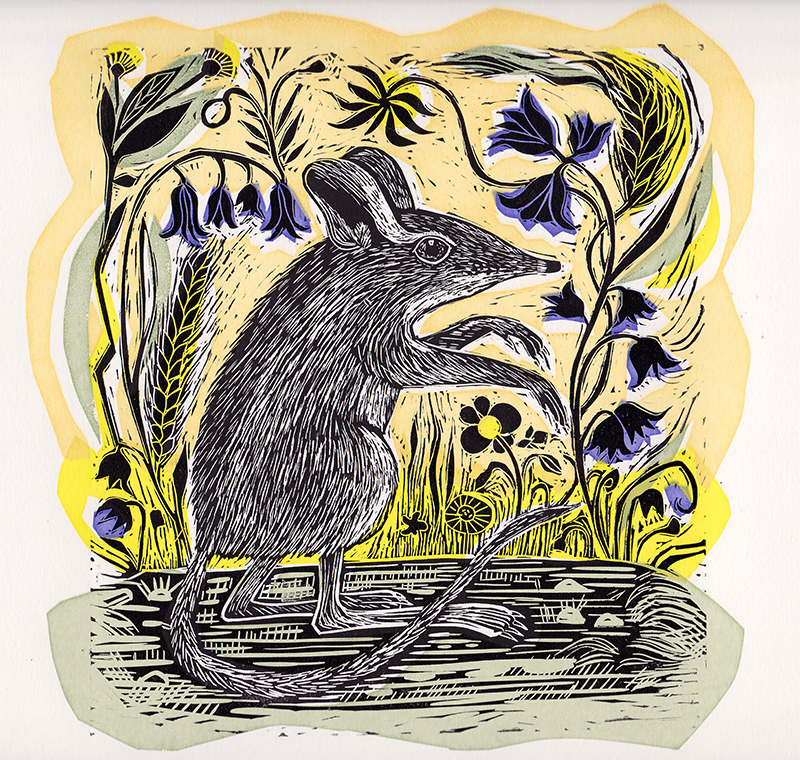 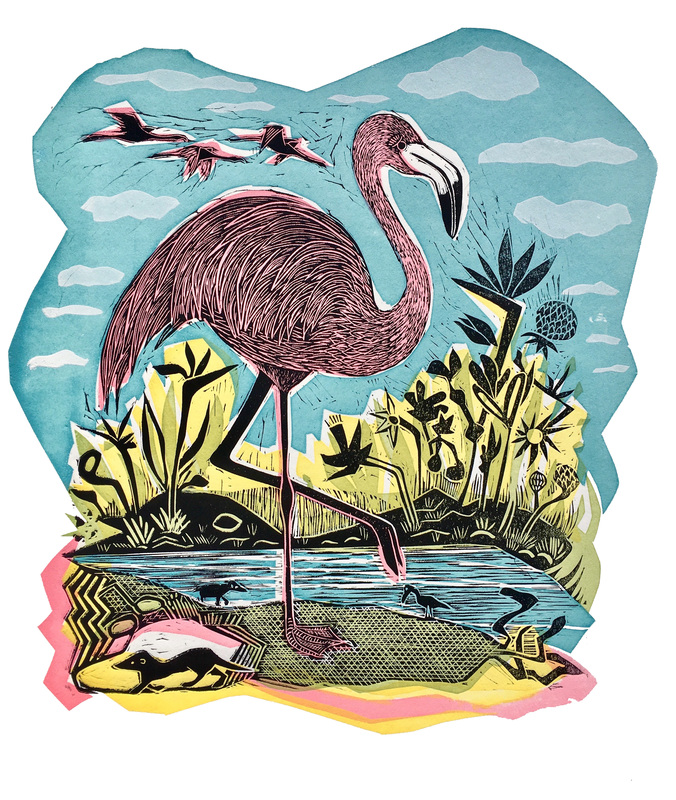 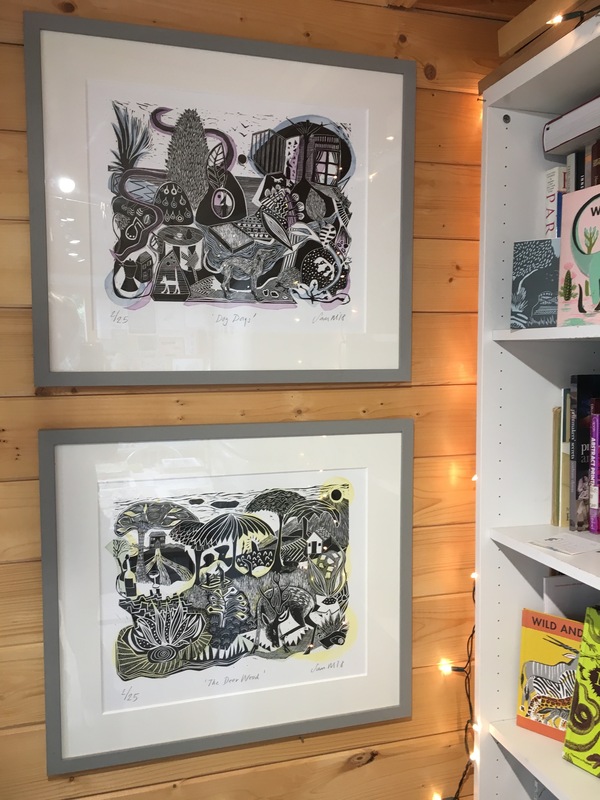 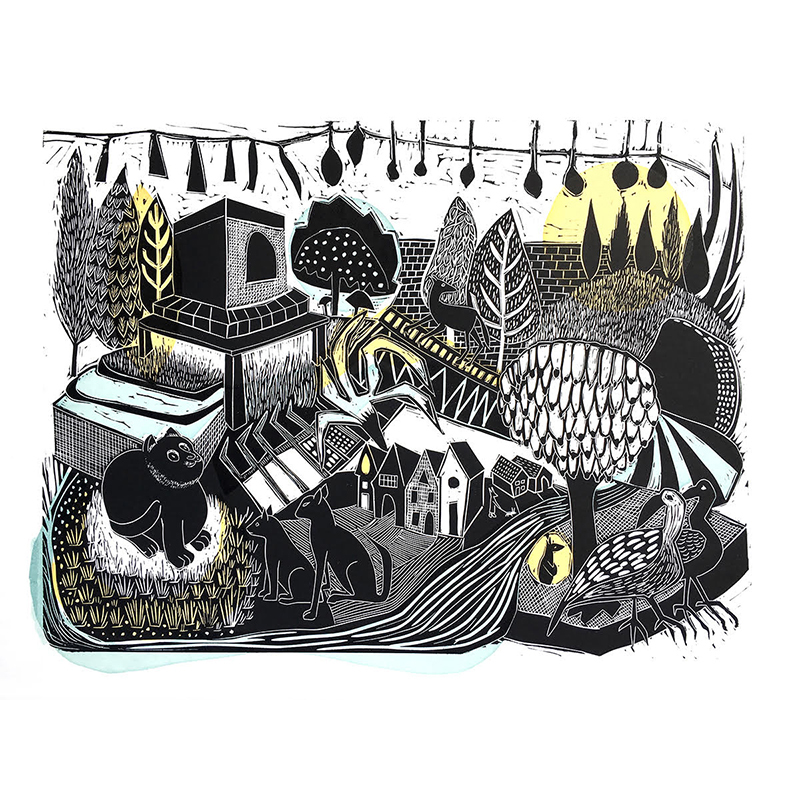 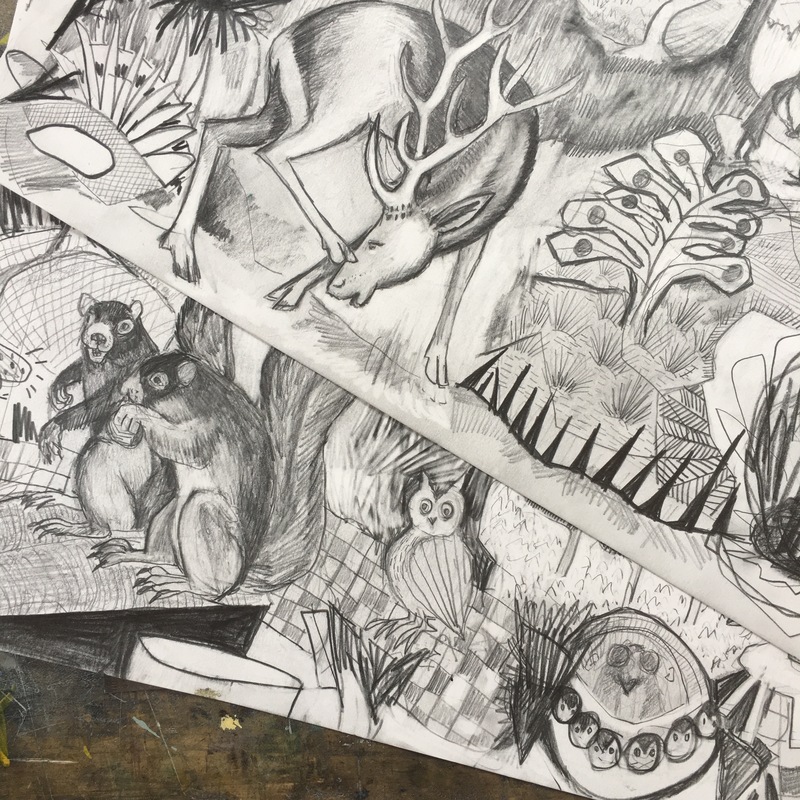 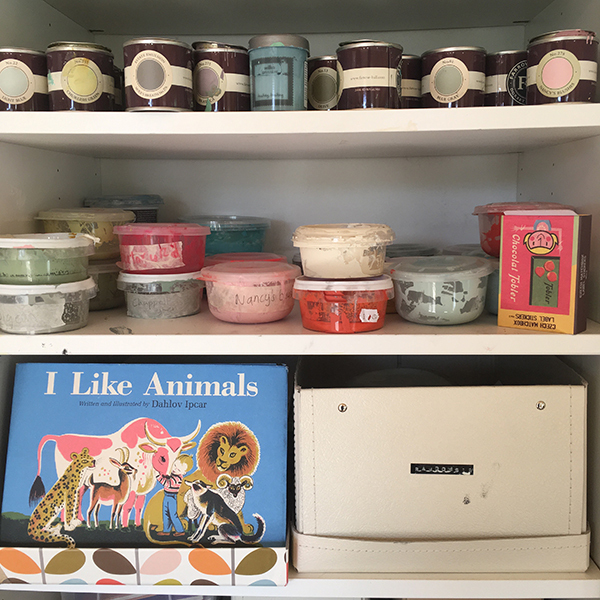 I do hope you enjoy exploring the site, browsing though my prints and discovering all the animals that inhabit my inner world. 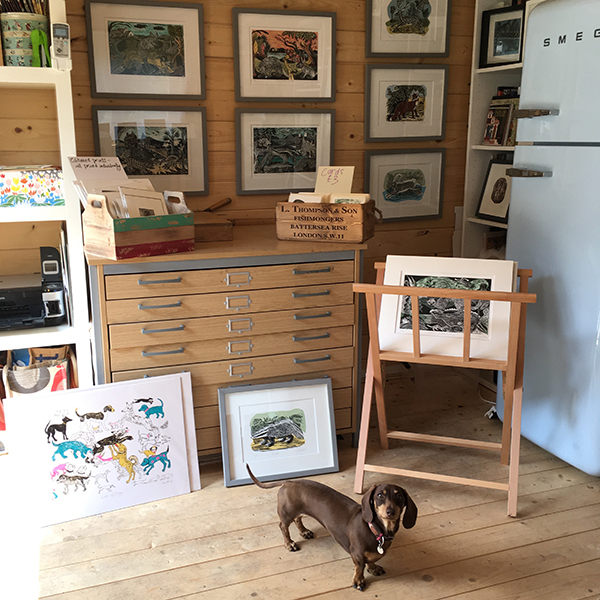 and please get in touch in you have any questions or just to say hi!